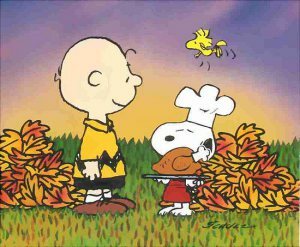 Happy Thanksgiving Everyone:) I’m going to keep this short and sweet. Since I’ve been writing about breathing, I want to discuss about how breathing dysfunctions can lead to shoulder injuries. In our previous blog we talked about the importance of breathing into the diaphragm which can be found here. When an individual is inefficiently using the diaphragm, it will use other musculatures to breathe because the body will always pick survival. Common patterns would be to breathe into the chest and neck. For the shoulder, especially the pectoralis minor is a good one. If you take a look at the muscle above, the muscles has connections to the ribs 3-5. Their function is to lift the ribs during inhalation. 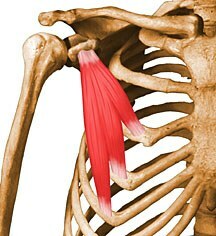 On the other hand, it brings the scapular/shoulder blade into anterior tilt. If an individual continues to breathe through the chest chronically, the pec minor muscle will adapt and stay shortened. This may create an increased amount of scapular anterior tilt on the scapula which may cause dysfunctions to the shoulder. OR it can lift the ribs and lead to rib flares. Like below. 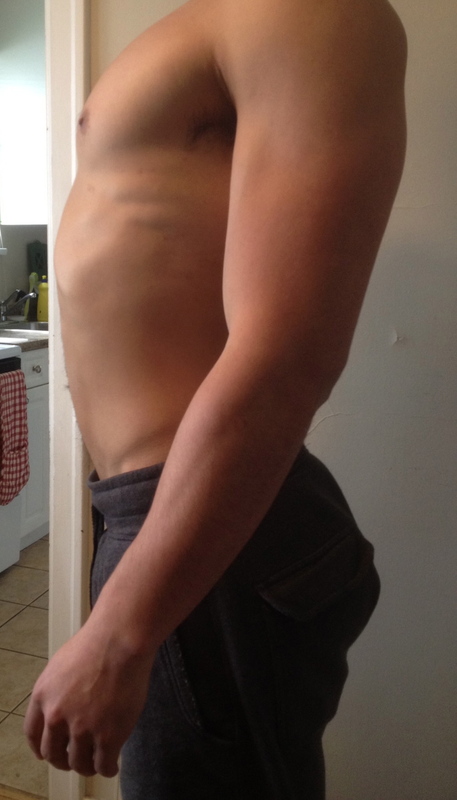 These can also affect the core and low back but thats for another post. Nevertheless,this is an extremely common pattern but many miss how an individual breathes can cause the dysfunction. Especially when giving correctives, its important to give an individual breathing exercises so the corrections ‘stick’. You release the pec minor and if you continued to chest breathe, the muscle will always stay toned. Are you checking breathing with individuals with shoulder issues? If you have any shoulder issues get it checked out by practitioners who have a systematic way of looking at the body such as but not limited to: SFMA, DNS, PRI, NKT, etc. Next Next post: Welcome to Kamiyama PT Blog!